Tricia Barker was a depressed, agnostic college student at The University of Texas in Austin...until a profound near-death experience (NDE) during surgery revolutionizes her entire world. As she learns to walk again, Tricia lets go of painful wounds from childhood and integrates some of the aftereffects of her spiritual journey into her daily life. She returns to college with renewed vigor, intending to embark on a new path by becoming an English teacher. But after a year of teaching in the US, Tricia travels to South Korea, where she is the victim of a sexual assault. Now, she must use the wisdom she gained on the Other Side to heal herself; and later, guide countless junior high, high school, and college students to greater peace. Through teaching and mentoring others—many of whom are struggling with traumas of their own—Tricia decides to devote her life to bringing the “light” she experienced during her NDE to individuals who are seeking solace, inspiration, and overall well-being. 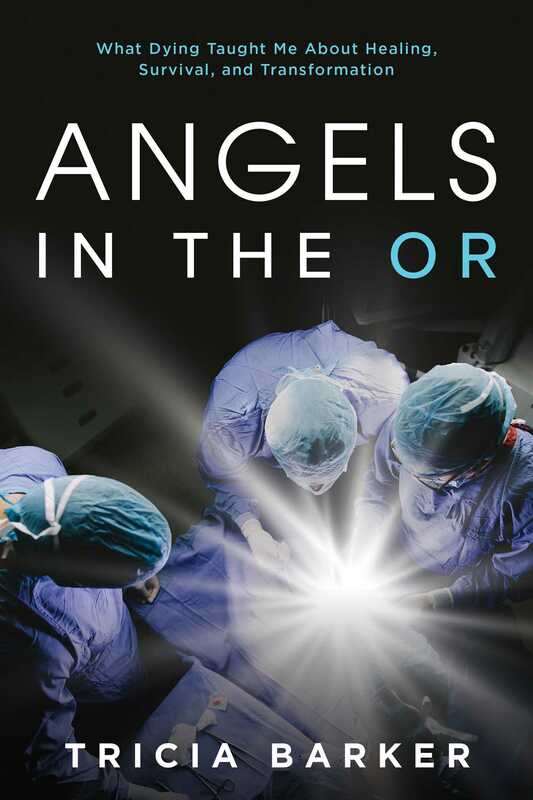 "Angels in the OR abounds in rarities. It is rare for a near-death experiencer to have the command of English to make the ineffable experience clear. It is rare for such an experience to contain such clear guidance about future career. It is also rare to hear an experiencer tell of trauma and healing in the aftermath of the experience. This book offers these rare gems to its readers. Those unfamiliar with near-death experiences will find an excellent introduction to the experiencer's perspective; those familiar will find wonders anew in Tricia's story."